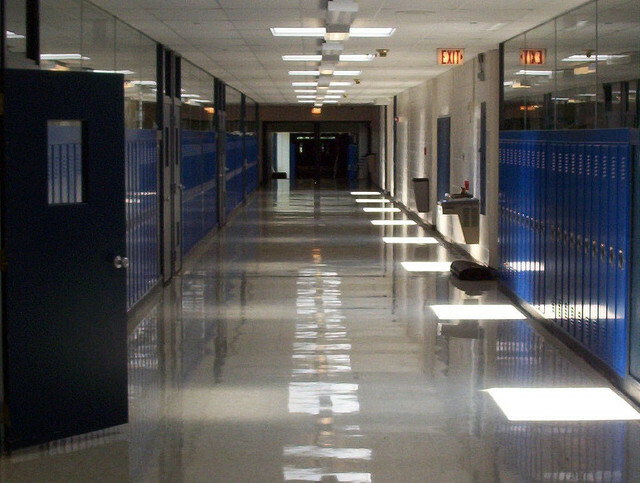 On Monday morning, a 16-year-old student began shooting in North Thurston High School. Thanks to the quick and heroic action of Advanced Placement government and civics teacher Brady Olson, no one was hurt. When he heard the gunfire, Olson ran at the student, tackling him to the ground. Two other administrators jumped in to help hold the student down and secure the weapon. The shooting took place near the common areas where students were waiting around lunch tables. Praised for the heroic action, Olson was always a favorite among students. The Washington school’s staff had recently practiced active shooter drills in case of such an emergency. “I’m incredibly proud to be a member of the bigger community of educators who teach and take care of our kids every day,” Olson said. The shooter, a recent transfer according to fellow classmate Anthony Rybalkin, was taken into custody. Police also swept the school for a bomb. Last Friday, the Oregon Department of Fish and Wildlife (ODFW) Commission decided to begin deliberating whether or not to remove gray wolves from the state’s endangered species list. Oregon’s 77 known wolves are a dramatic improvement from when the state’s gray wolves became extinct in 1947. The wolves slowly returned from surrounding Northwest states, and Oregon now boasts 4 breeding pairs. 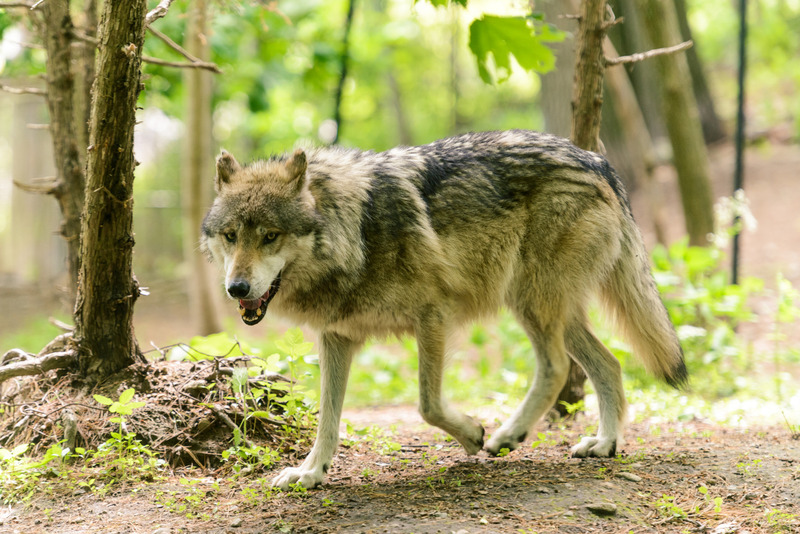 Conservation and wildlife officials are currently debating whether the wolf population is stable enough for the animals to be taken off the endangered species list. Little will change immediately if ODFW removes wolves from the endangered species list. In most of the state, gray wolves will still be protected by the federal Endangered Species Act and Oregon’s Wolf Plan – promoting non-lethal control in dealing with the animals. Many argue that the ODFW title protects wolves nonetheless. Approximately 3,000 Oregon children under the age of 3 suffer from mobility disabilities, according to Oregon State University professor Sam Logan. 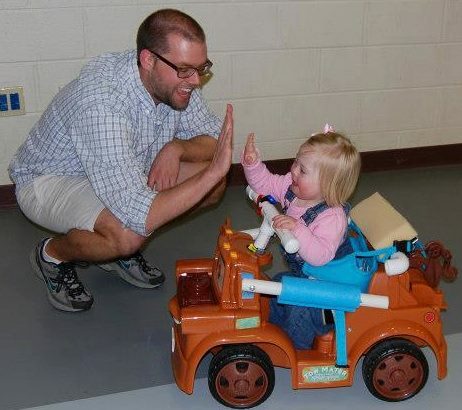 To help these children with cerebral palsy, spina bifida, or other mobility restrictions, the innovative Go Baby Go project grants disabled children mobility through modified toy cars. Created by University of Delaware’s Physical Therapy professor Cole Galloway, the initiative was brought to Oregon by Logan. The simple modification process, accessible online, utilizes PCV pipe, a toggle switch, and basic hardware equipment to transform a ride-on toy car. 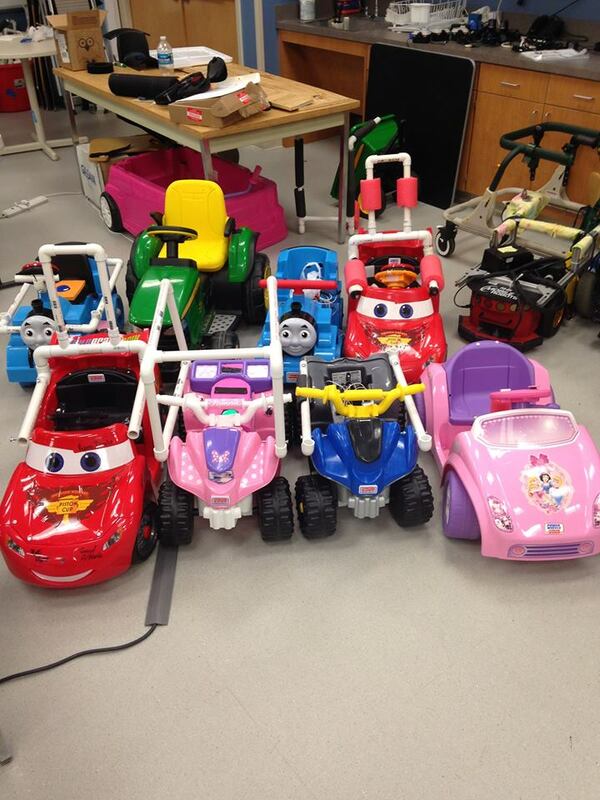 The finished product, whether a Barbie jeep or Pixar’s Lightning McQueen, allows toddlers with limited mobility to experience the freedom of unrestricted movement. 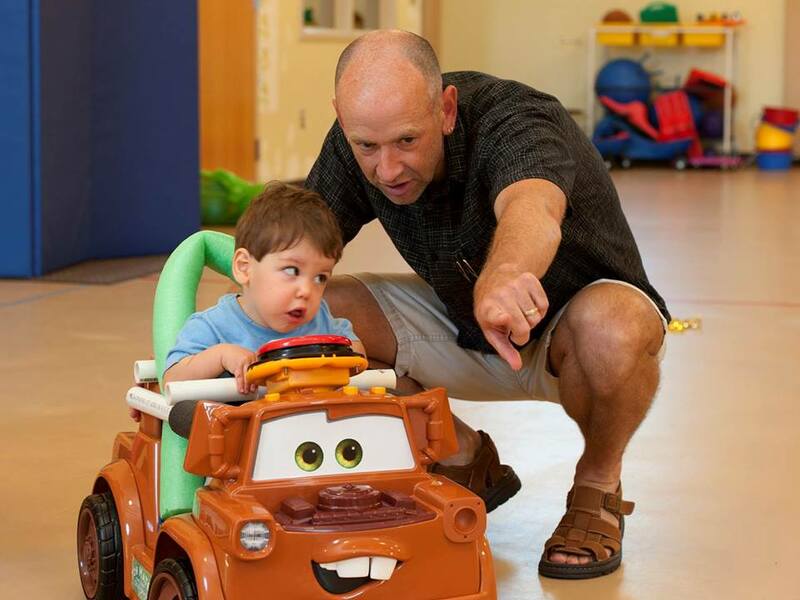 This mobility aids development “not just in motor skills but also in cognition, language and social skills,” Logan told The Oregonian. Funded by OSU and fees from Logan’s speaking engagements, the project asks parents to return Go Baby Go cars when their child outgrows them. Cars for older children with restricted mobility are also in the works. Go Baby Go will come to Portland on May 1 in Logan’s workshop at Jefferson High School. The event will teach parents how to build the cars and give children the opportunity to drive them. Galloway is pleased to see how the initiative took off. 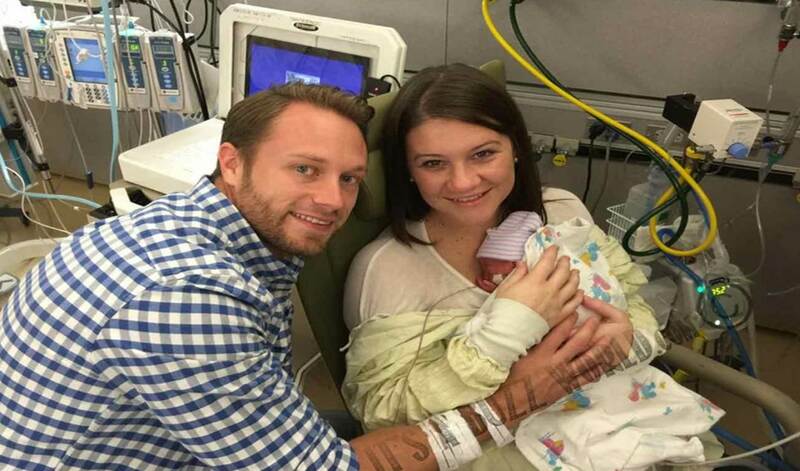 Now a worldwide movement, the Go Baby Go Facebook page shares posts from grateful families across the globe. This month, the first all-girl quintuplets in America’s history were born to parents Danielle and Adam Busby. The girls were delivered prematurely by C-section at the Woman’s Hospital of Texas, and are the world’s first surviving set of all-girl quintuplets in over 4 decades. 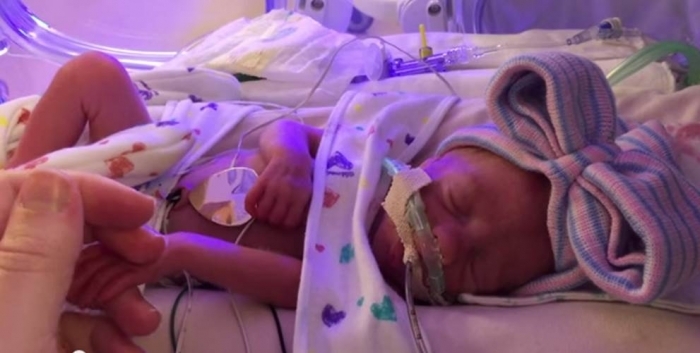 The five Busby girls remain in NICU while receiving treatment for various developmental complications. Each baby has her own team of nurses and medical personnel. The couple also described the first time their eldest daughter, 4-year-old Blayke, met her little sisters. Blayke quickly tired of looking at the babies in NICU, and seemed a little wary of the medical equipment involved. “It’s going to take a little time to get [Blayke] to grasp that these are your sisters,” Danielle said. The Busbys conceived both Blayke and the quintuplets on fertility treatments. After months of trying for a second child, they were shocked to discover they would be expecting not one, but five, babies. The Busby babies are named Olivia Marie, Ava Lane, Hazel Grace, Parker Kate and Riley Paige. 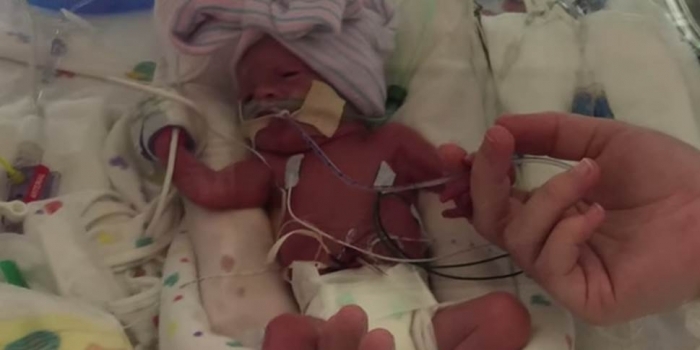 Through their blog and Facebook page, the family asked for prayer as the new babies develop. Google partnered with #Pay to revolutionize charity campaigns in the UK. Termed #Donate, the new process allows social media users to link their Paypal and Twitter accounts to give money directly to charities. “It has been our mission to find a way for charities to make the most of their online communities,” Nicole Parkinson, head of Social and Content at Good Agency, said in a press release. Though by no means a one-click process, #Donate aspires to make giving easier and, consequently, more common. 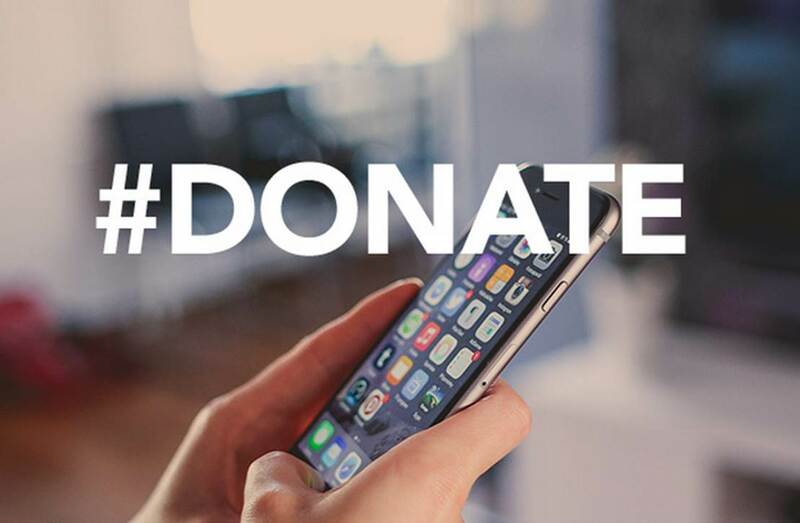 Charities can set up a #Donate and create a personal hashtag. Users wishing to give money tweet the charity’s hashtag, the charity’s Twitter handle, and the amount of money they want to donate. To confirm the donation, the charity tweets the giver a thank-you, and the donor must confirm the transaction by retweeting the thank-you tweet before money is transferred from PayPal. “We are so excited to be involved in bringing this technology to the sector and helping organisations connect with their online communities in a deeper and richer way that truly drives value and unleashes the good,” Parkinson said.